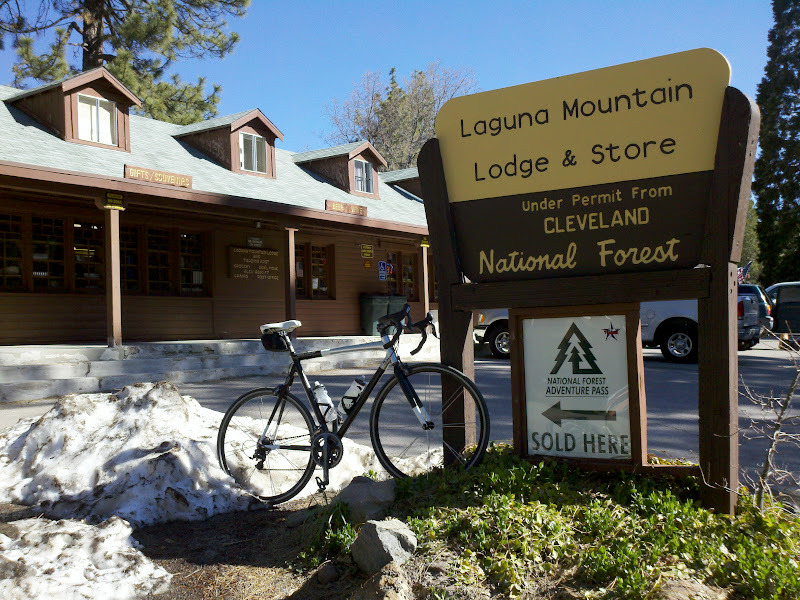 The Mount Laguna Bicycle Classic is an epic ride in East County San Diego with scenic mountain and desert views. 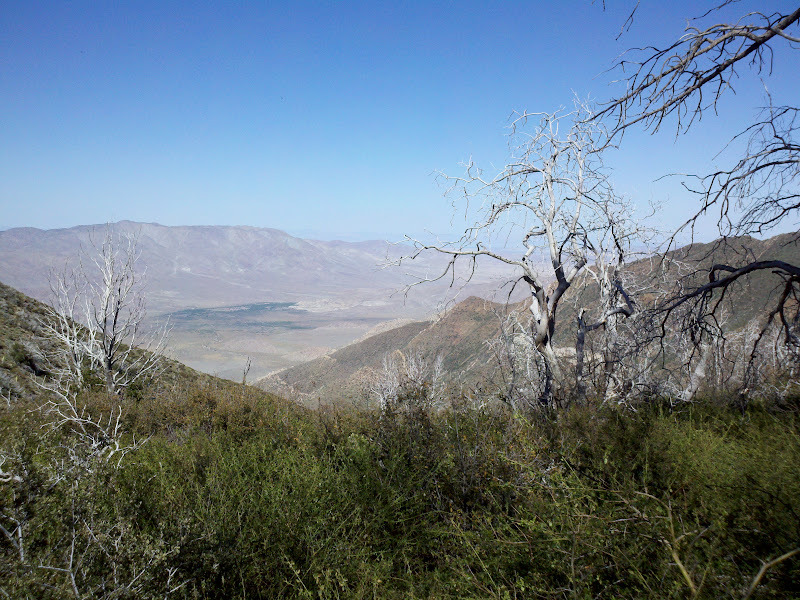 The route starts in Pine Valley and consists of three loops, each ascending the highest point in San Diego County from a different side, and each getting more difficult. 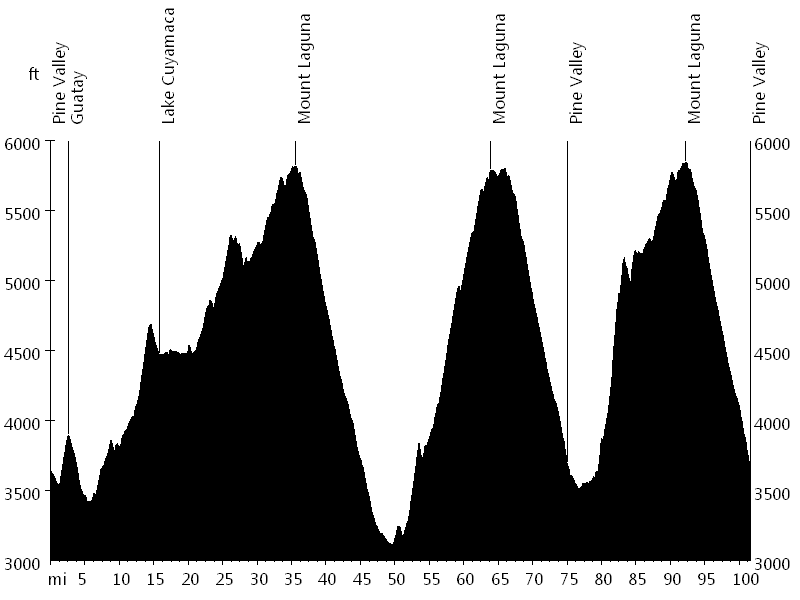 All descents use Sunrise Highway. 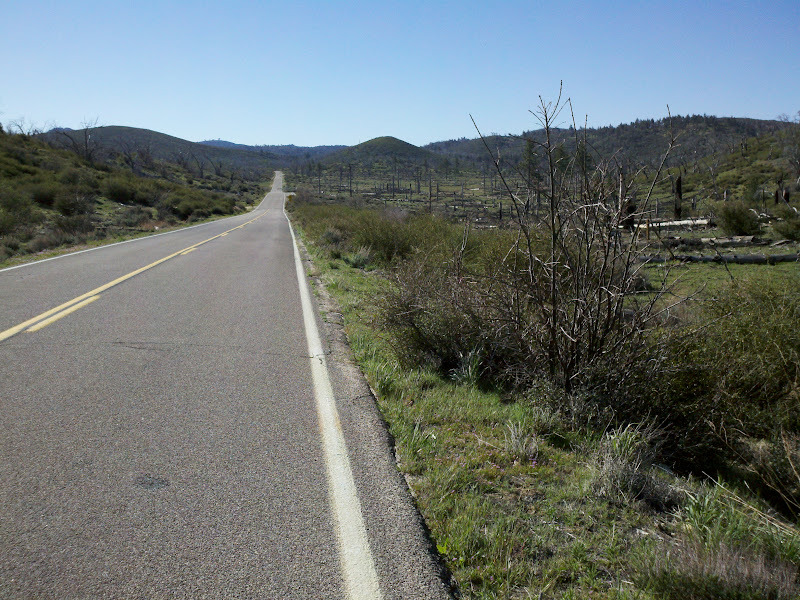 The first ascent is a clockwise loop that starts on Old Highway 80 (westbound) and passes Guatay, then turns onto Highway 79 (northbound) and passes Lake Cuyamaca, and finally turns onto Sunrise Highway (southbound), which leads to the top. 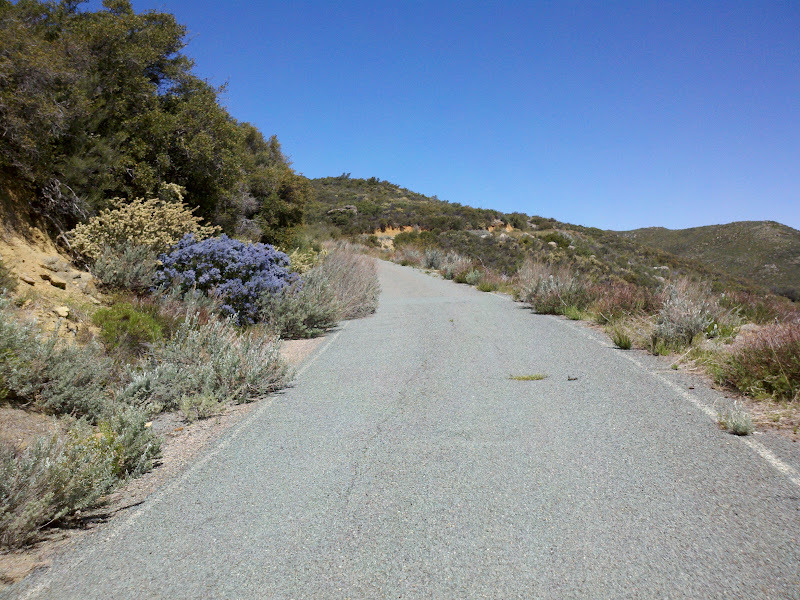 The second ascent is a counter-clockwise loop that starts on Old Highway 80 (eastbound), then turns onto partially car-free/single-lane Kitchen Creek Road, and finally turns onto Sunrise Highway (northbound), which leads to the top. 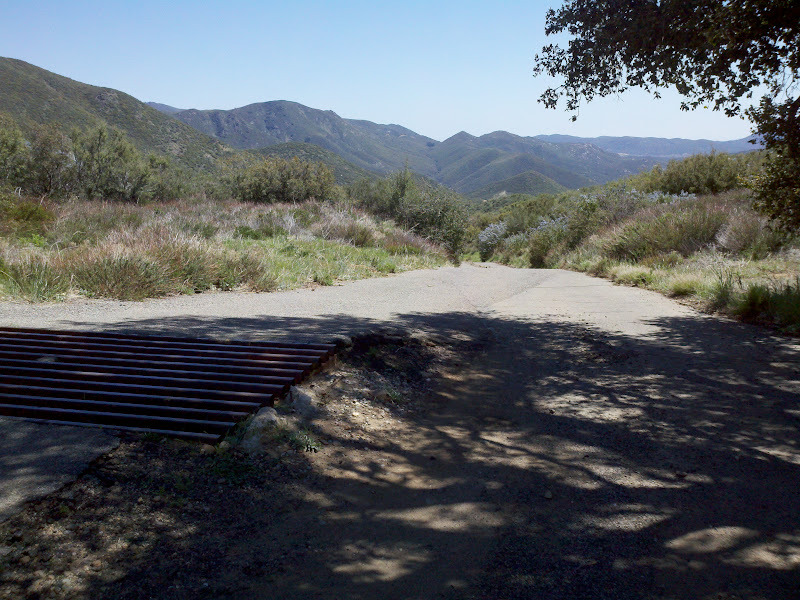 The third ascent is a clockwise loop that starts on Old Highway 80 (westbound), then turns onto partially car-free/single-lane (and very steep) Pine Creek Road, and finally turns onto Sunrise Highway (southbound), which leads to the top. 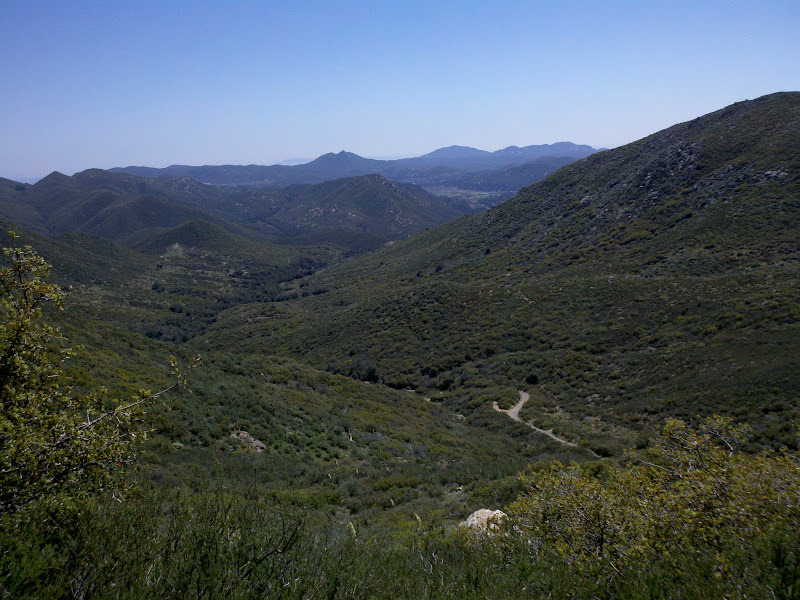 Ben P., Jean C., John L., Johnny U., and I went for this ride, and we had a great time. 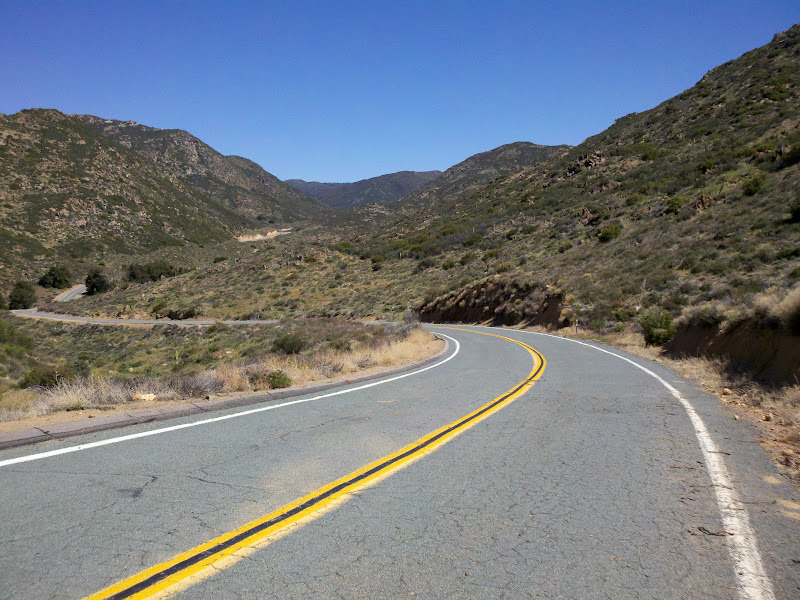 Some of us already knew the roads from the San Diego Christmas Ride, but climbing Pine Creek Road at mile 80 in the heat is a different story. 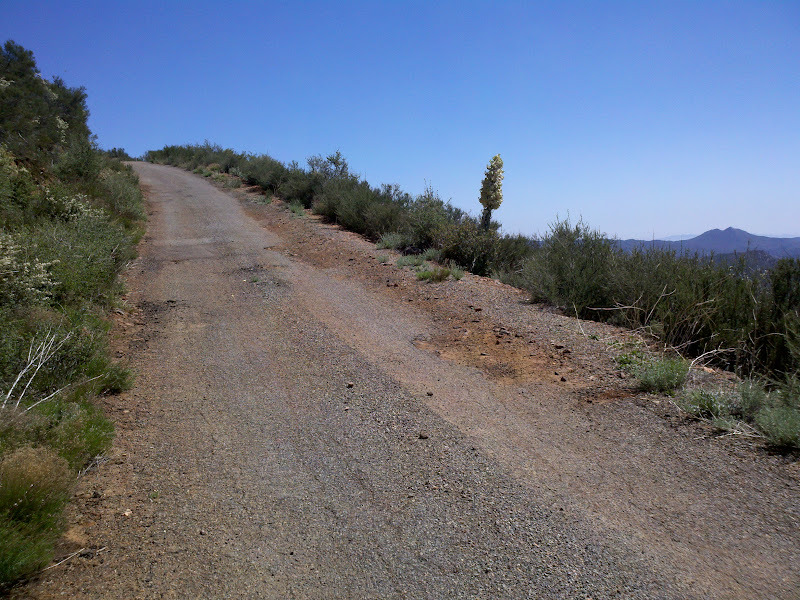 I had problems with my rear wheel, a small crack in the rim got bigger, and after the second ascent I had to open up my brakes because the wheel was completely out of true. At slow speed I made it down to the start/finish area. Thanks to Victor C. of Adobo Velo for lending me his brand new wheel for loop three. Congratulations to fellow Christmas rider Drew P. for winning the event three years in a row.